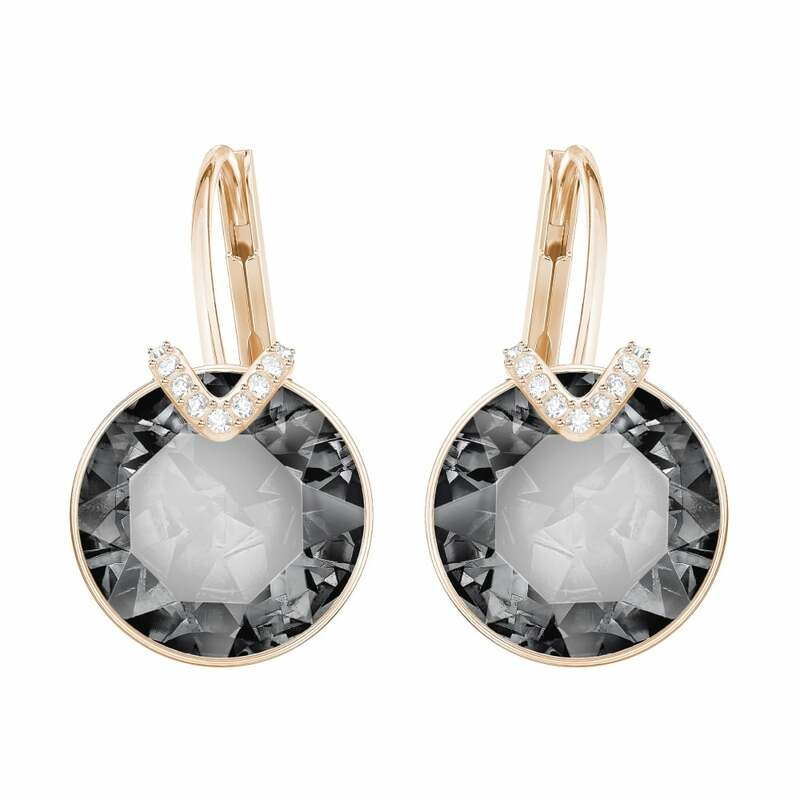 This beautiful pair of earrings are the big sisters of the Bella 'V' earrings. Featuring the same 'V' shaped setting, but on a grander scale, these earrings also have crystal pave and multi-faceted circular crystals. We really can't choose between them, and think both would be a welcome addition to your collection.